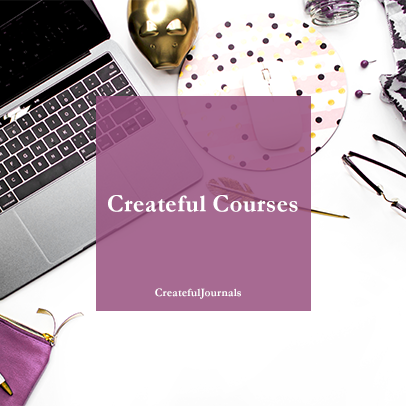 Createful Journals is your Creative Inspiration when it comes helping you take your journal, planner and printable business to the next level. We create ready to use – done for you, quality templates in PowerPoint. These are super easy to edit so you can customize your products quickly. We give you full commercial use with our templates so that you may use them as your own products. We offer our Signature Course – Turning Your Content into Templates that will show you how easy it is to create new journals and planners. Plus we provide you with a set of templates that you can practice with. By taking advantage of our templates you open up new possibilities for your own business. 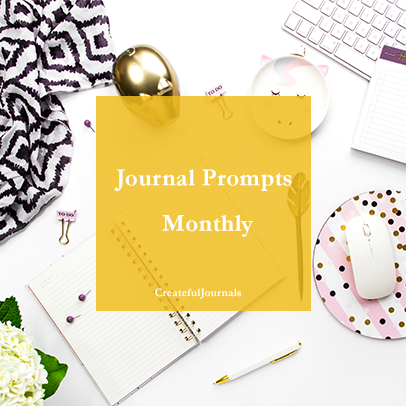 You can create digital products such as PDFs and editable PDFs, perfect bound journals and planners as well as popular spiral bound items.